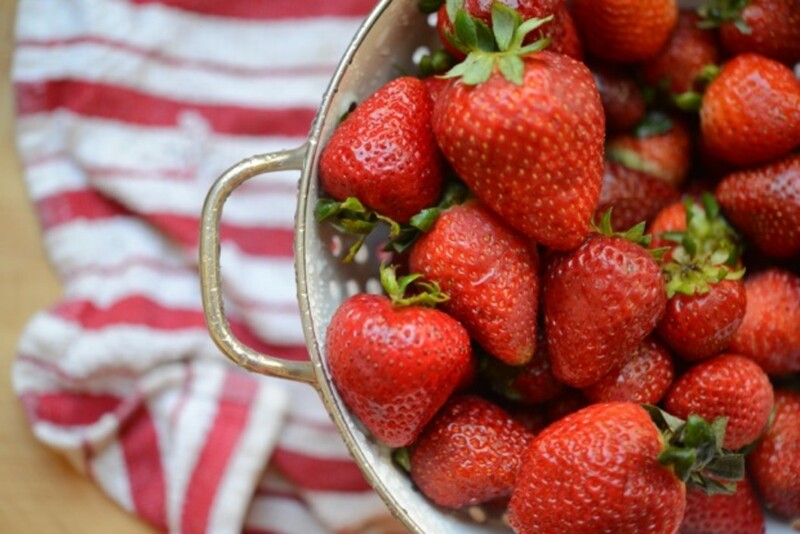 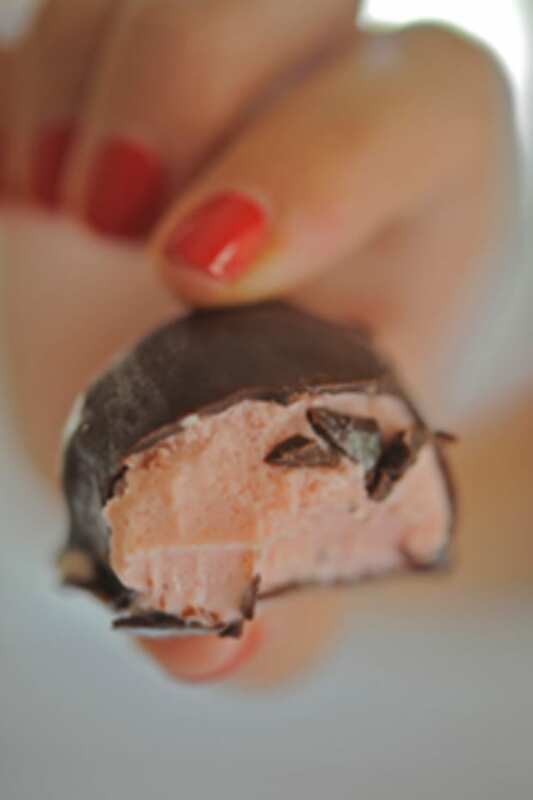 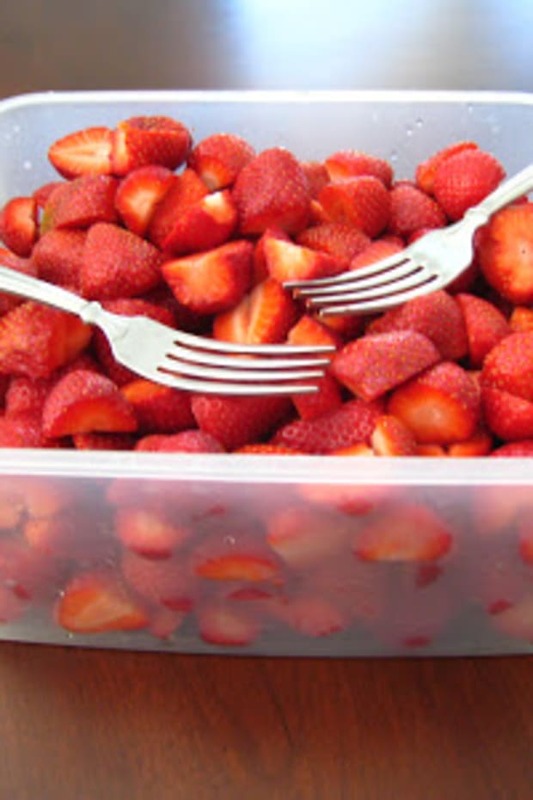 Closing out the summer is always a little bittersweet, especially with the loss of seasonal berries. 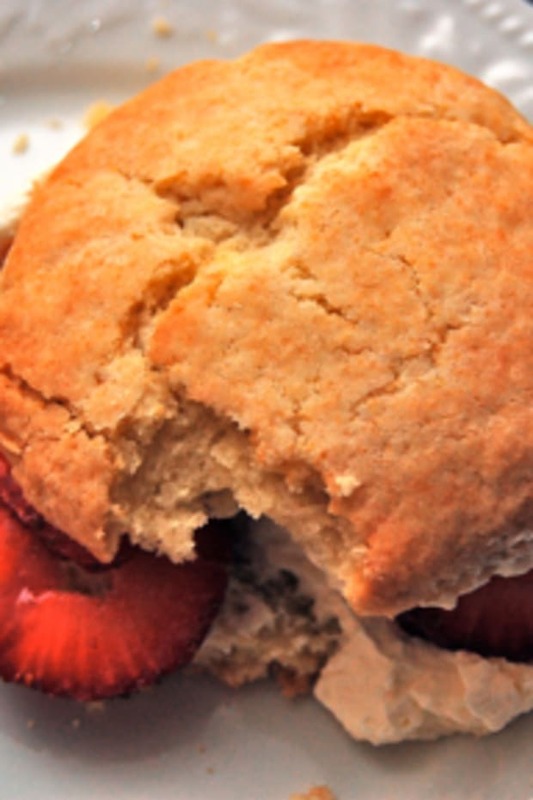 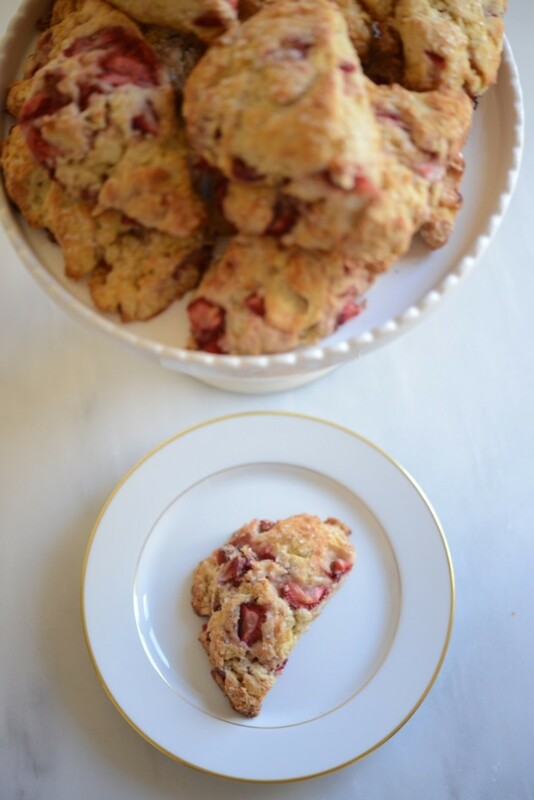 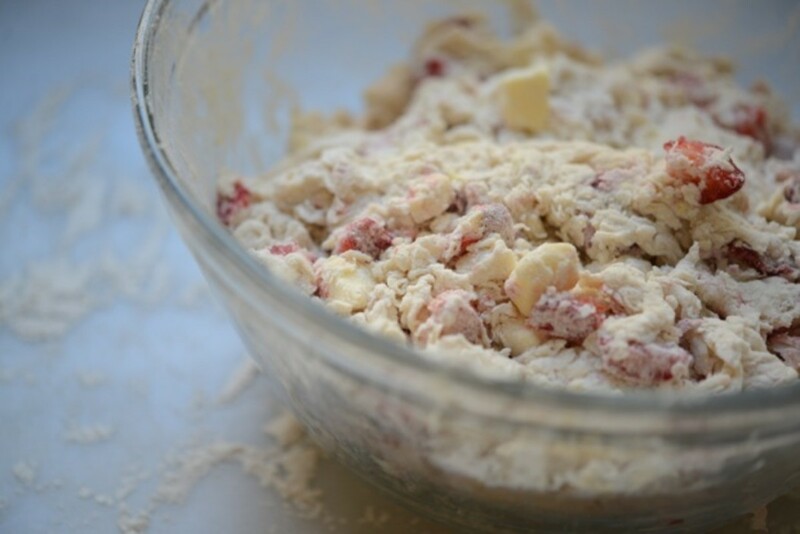 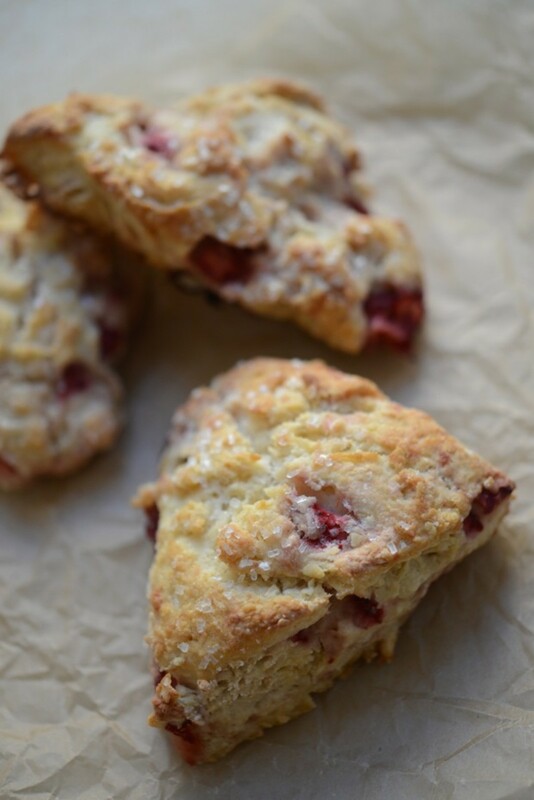 Using up the last basket of flavorful strawberries, I followed this scone recipe from Tartine. 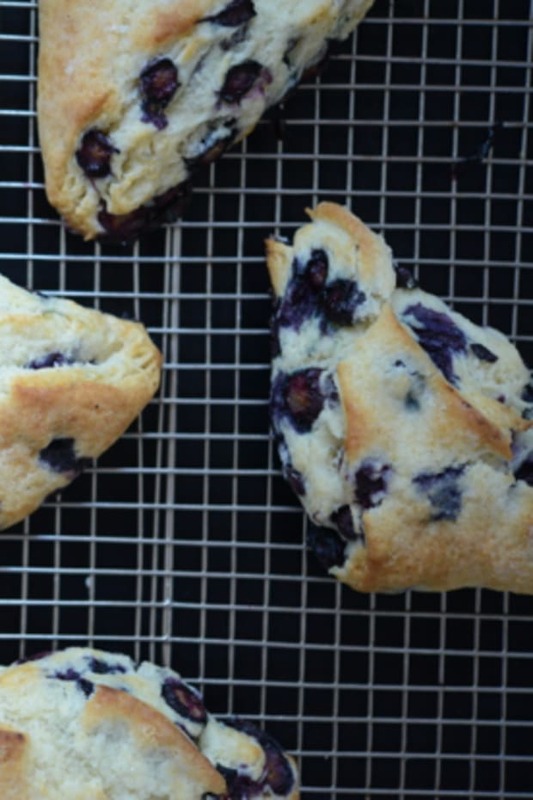 They were flaky, fragrant, and dense - and when paired with my morning coffee, they made for an indulgent weekend breakfast. 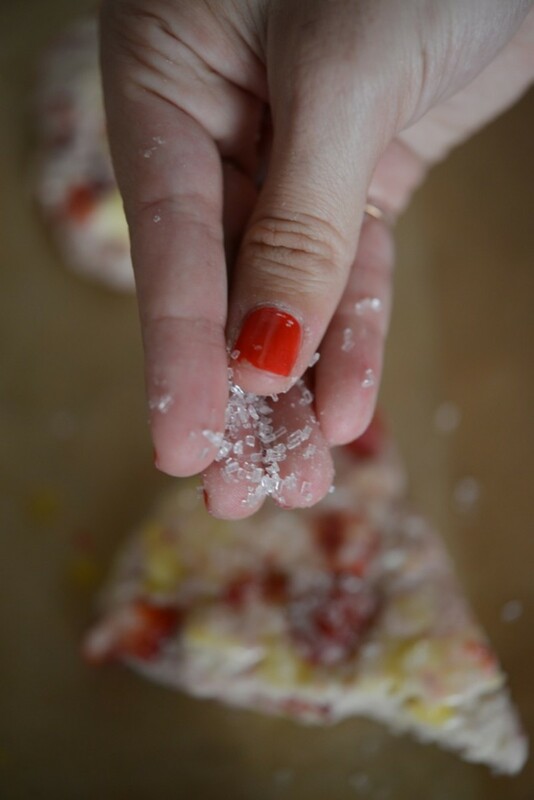 Sometimes the best way to welcome a new season is to celebrate your favorite aspects from the one before.